Elections Canada is fielding a barrage of questions and complaints about errors on voter information cards. Stories have been surfacing across the country about thousands of cards advising voters to cast their ballots at the wrong location — in some cases, at polling stations hundreds of kilometres away. 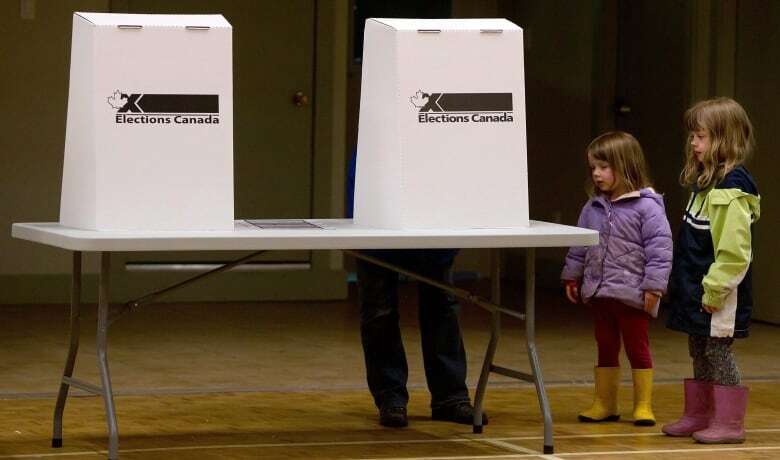 Canada's chief electoral officer says it's "normal" to have mistakes on voter information cards and that there's still plenty of time to fix problems before Canadians head to the polls. During an interview with CBC News Network's Power & Politics, Marc Mayrand said the list of registered voters and polling locations is still in "revision" and corrections are being made. He suggested the volume of problems is no cause for alarm. "I would say it's normal. It's in accordance to the past history," Mayrand told host Rosemary Barton. "We have an additional one million electors in the system for this election, there's been a lot of change with the ridings, so it's not surprising." Elections Canada has been fielding a barrage of complaints and questions about voter cards, which arrived in mailboxes in recent weeks. Stories have been surfacing across the country about thousands of those cards having incorrect information or directing voters to cast their ballot at the wrong location. Poll tracker: Where do the leaders stand? In some cases, voters' cards contained wrong names. In others, they were directed to polling stations hundreds of kilometres away from their homes. And in at least one alarming case, a non-Canadian citizen living in Nova Scotia was registered to vote even though she does not have the legal right to do so. Elections Canada spokesman James Hale said the National Register of Electors is a "snapshot" of the population, which is constantly changing. The error rate is about 1.5 per cent out of a total of 26.5 million voter information cards, and in many cases the problems lie in the "source material" that is mined to create and update that list. "There is also the reality that there is constant churn among those 26.5 million Canadians. People divorce, children leave home, people die," Hale told CBC News in an emailed response to questions. About 14 per cent of information changes each year, he said, adding that during the 36-day campaign in 2011, an estimated 770,000 electors moved in that period. As for how non-Canadian citizens can get on the voter list, Hale said those are "extremely isolated cases." "There is no authoritative list of Canadian citizens that Elections Canada can check against to determine the citizenship of potential electors," he said. "It is not illegal for a non-citizen to be on the voters list and to receive a voter information card, but it is an offence for a non-citizen to vote." There has never been a requirement to prove citizenship at the polls, but electors can be challenged and asked to sign an oath that they are an eligible elector. The redrawn electoral map, which changes the boundaries of most ridings and adds 30 new ridings, could also be contributing to some confusion. Ontario NDP candidate Charlie Angus, who served as the party's ethics and democratic reform critic in the last Parliament, warned that the rash of mistakes is leading to "mass confusion" that could ultimately affect outcomes in some tight races. Combined with heightened cynicism lingering from the robocalls scandal of the last election, that confusion could disenfranchise voters, he said. Changes to identification rules under the Conservative government's Fair Elections Act are a source of some of that confusion, including changes to the vouching system. Many Canadians also think the voter information card is all they need as ID to vote. "People are cynical and they don't trust our democracy, our democratic process right now. I don't blame Elections Canada. I think they're trying to do the best they can with the cards that they've been played by the Conservatives," he said. Conservative Party spokeswoman Meagan Murdoch said a tradition of mistakes on the voter cards is what prompted the changes to identification rules. "We are concerned with the number of errors that are routinely present on voter ID cards," she said. "This is why our government took action and passed the Fair Elections Act which gives Canadians over 40 authorized forms of ID when voting. These easily attainable documents range from Canadian passports and birth certificates to student ID cards, credit or debit cards, and utility bills or bank statements." 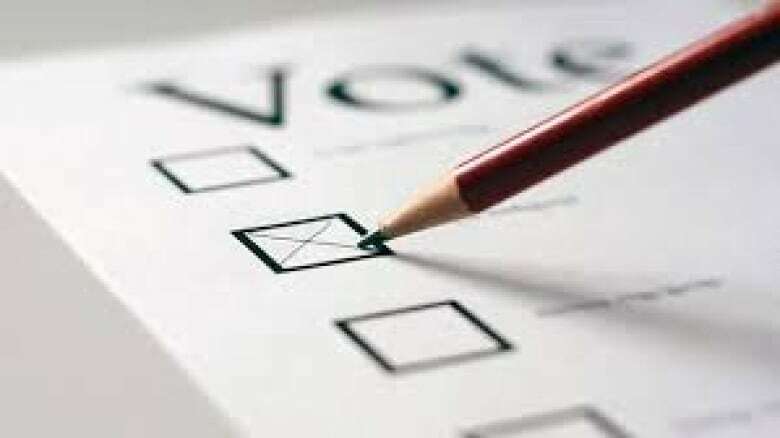 Duff Conacher, co-founder of Democracy Watch and visiting professor at the University of Ottawa, said Elections Canada must take immediate steps to warn the public about potential mistakes, advise them to double-check their correct polling station, and figure out the source of glitches caused by printing problems or data input. "Their No. 1 job is to inform people on how to vote in terms of the steps and the information you need. Given they say there are always problems, I don't think the voter information card is any way near good enough to ensure those two things," he said. A previous version of this story included incorrect figures for the number of voter information cards issued. The correct number is 26.5 million.